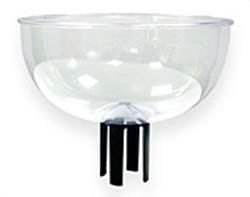 Display and offer your products in this clear stanchion top bowl. Merchandising bowls allow you to collect business cards, offer free candy, display impulse products at your checkout. Tensator® for Tensabarrier stanchions, the bowl fits atop 2.5″ diameter stanchion posts. 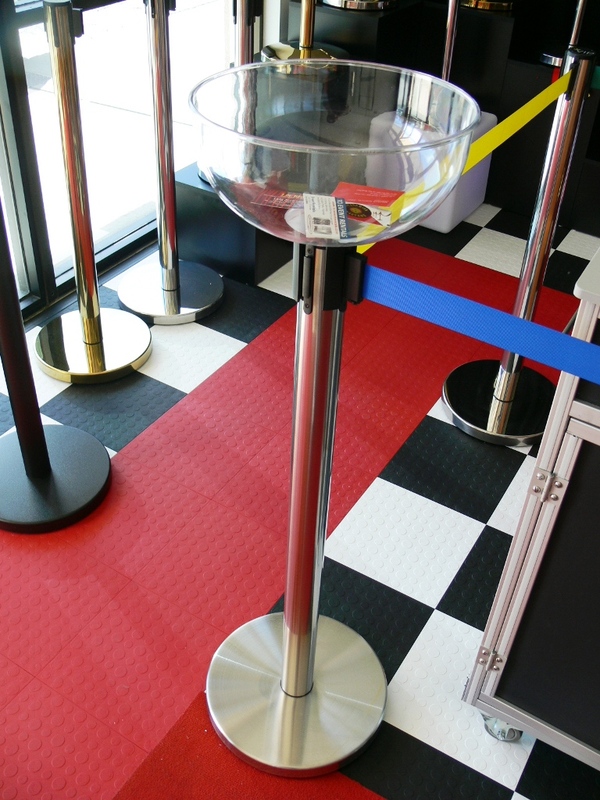 The merchandising bowl fits on top of other brands of 2.5″ diameter retractable belt stanchions as well.